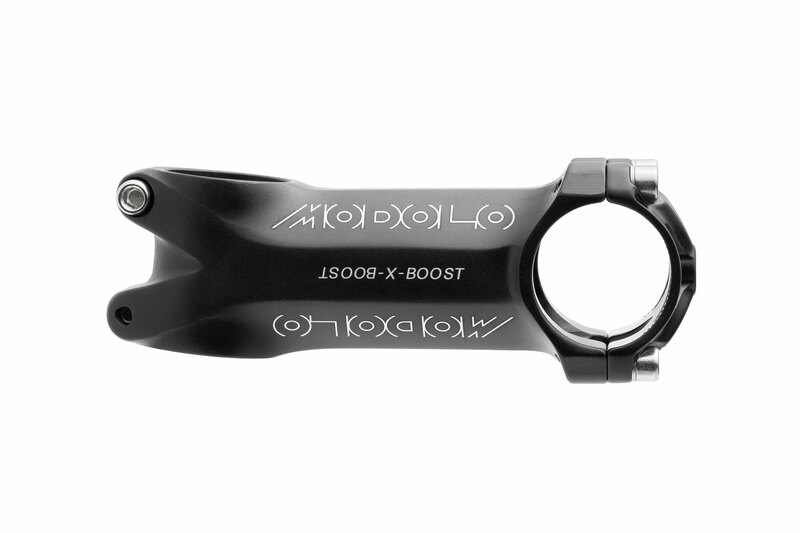 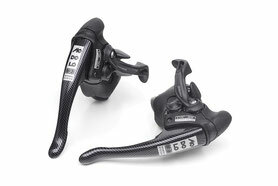 Modolo X-boost bike stem, made of quality aluminium 6061. 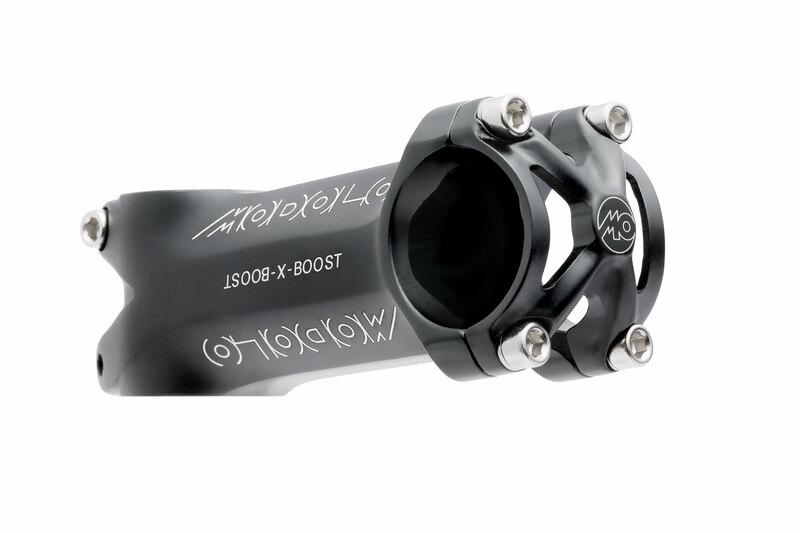 Great weight and precise control of your track with the x-boost series of Modolo! 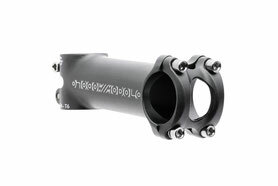 X-BOOST stems are cold forged and CNC machined. 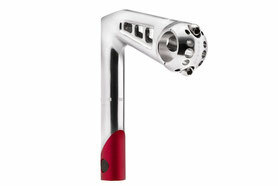 Strong and light for those who are passionate about beautifully designed, safe product.